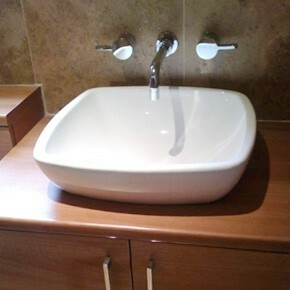 We offer a complete bathroom service. 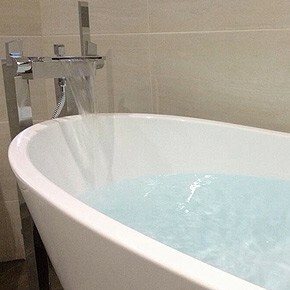 It’s a specialist area and our experienced plumbers will ensure your bathroom is fitted to the highest possible standard. AQUA-SYSTEMS specialise in boiler and central heating system installations. 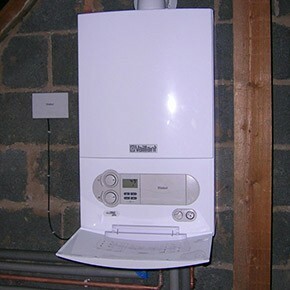 Our engineers are fully qualified to install and fit all forms of heating systems and equipment.